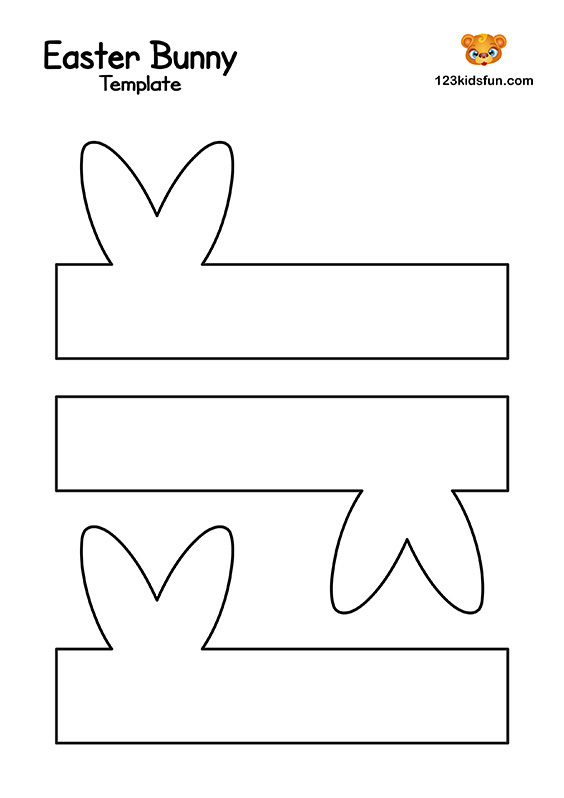 Creative DIY Easter Crafts with Free Easter Printables. 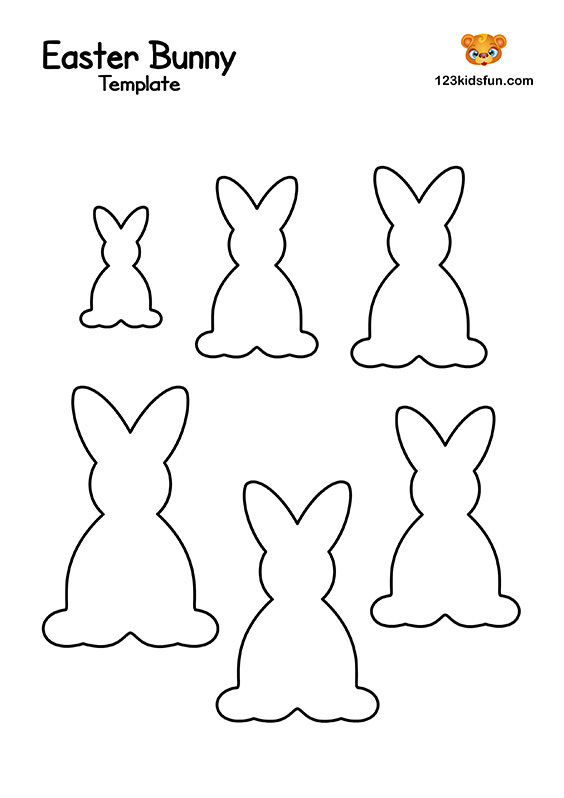 Easter Templates for Creative Mom movies. 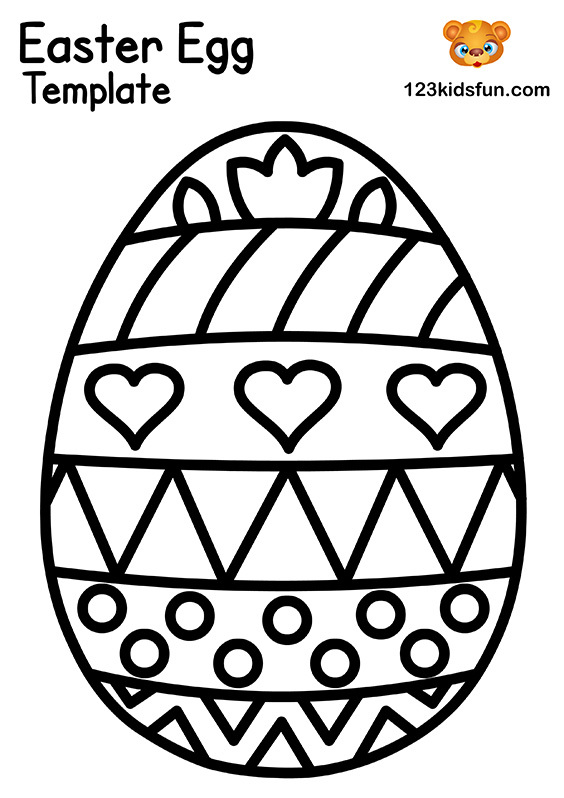 Easter Bunny – Egg Decoration DIY. See more on our YouTube channel “Creative Mom”. 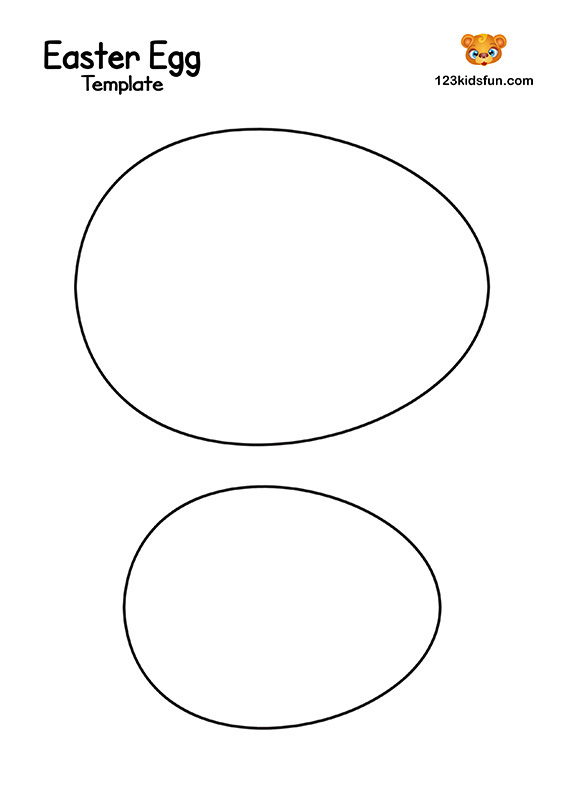 Free Printable Easter Egg Craft Templates. 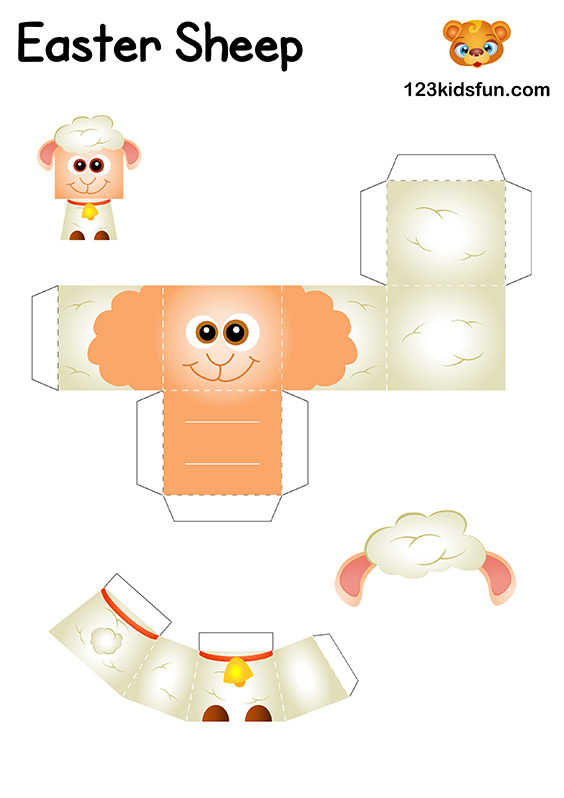 DIY Easter Craft for Kids. DIY Easter Crafts for Kids. Easter Bunny, Easter Chick, Easter Basket, Easter Sheep. 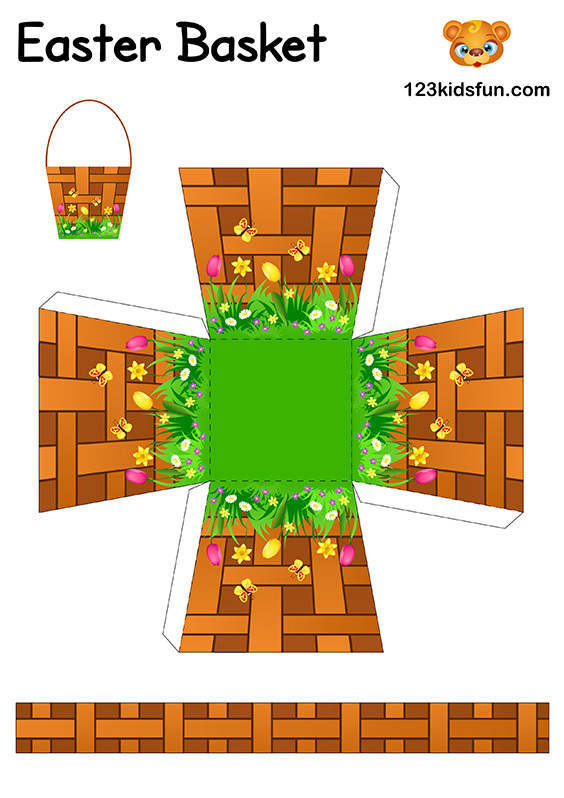 If you are interesting in DIY Easter Crafts we have some Easter Decoratins DIY for you. Easter is approaching us very fast. This is the time to make certain preparaions for this holiday. As we all know Easter Breakfast is the most significant time of the day. Apart from food, we can not forget about introducing the right climate. For sure you will have enough time to create beautiful DIY Easter Craft. We will be delighted to help you in this matter. Are you ready? Let’s start the Easter fun! 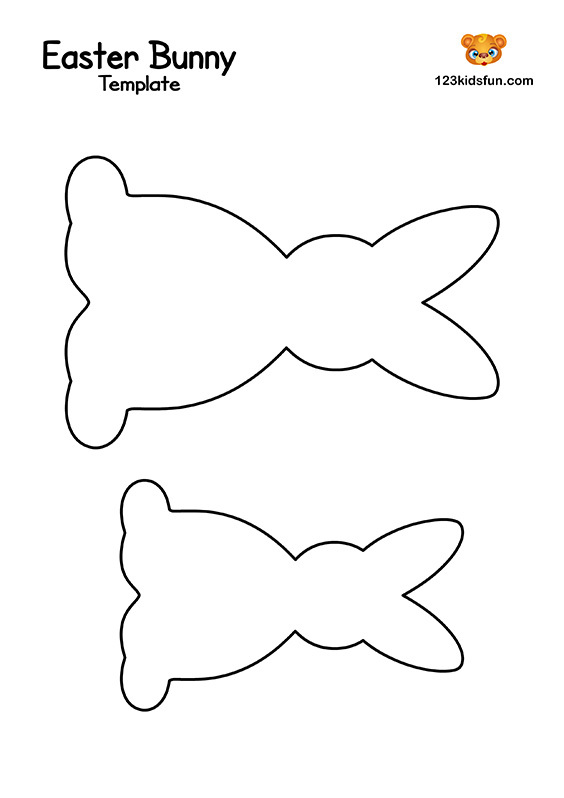 DIY Easter Craft – we have Free Easter Templates for you! In the creation of Easter Decorations DIY might want to see our YouTube videos. In detail. 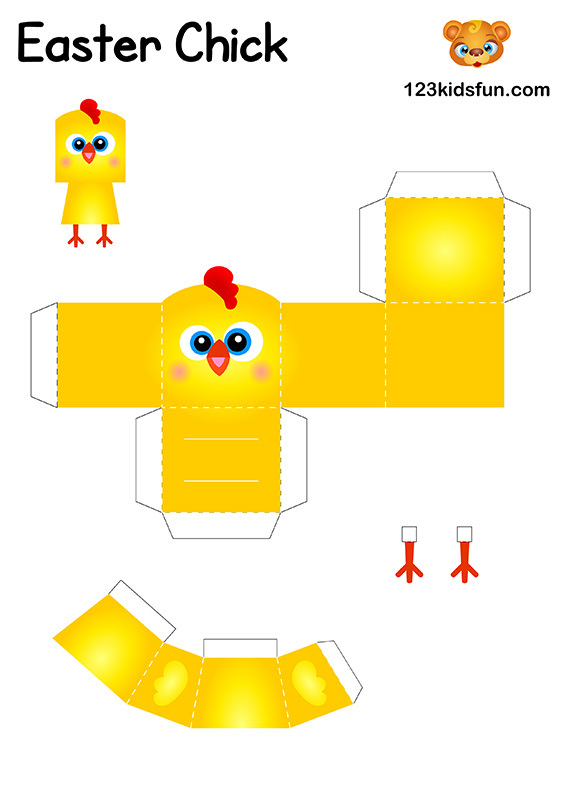 The ‘123KidsFun’ channel has created a series of tutorials using our templates. 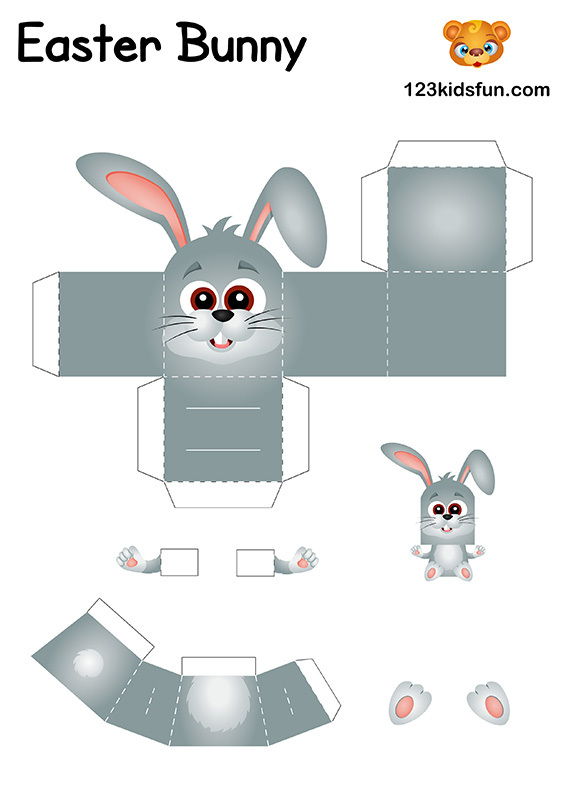 Thanks to this, beautiful Easter decorations, Easter Cards and also DIY Easter Bunny were created. You will learn how to create one for yourself at home. It is a very good idea to make a use of free, pre-Easter time. 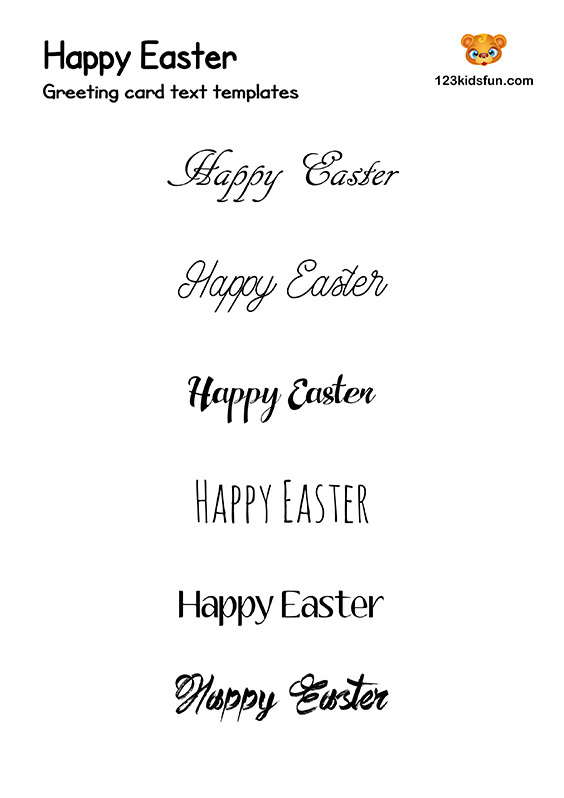 We would like to show you all kinds of Easter decorations that you can decorate a room or give to someone. Handmade Easter gifts are always the most satisfying. Easter bunnies are so sweet! We have a few ideas for you to create them in many different variations. 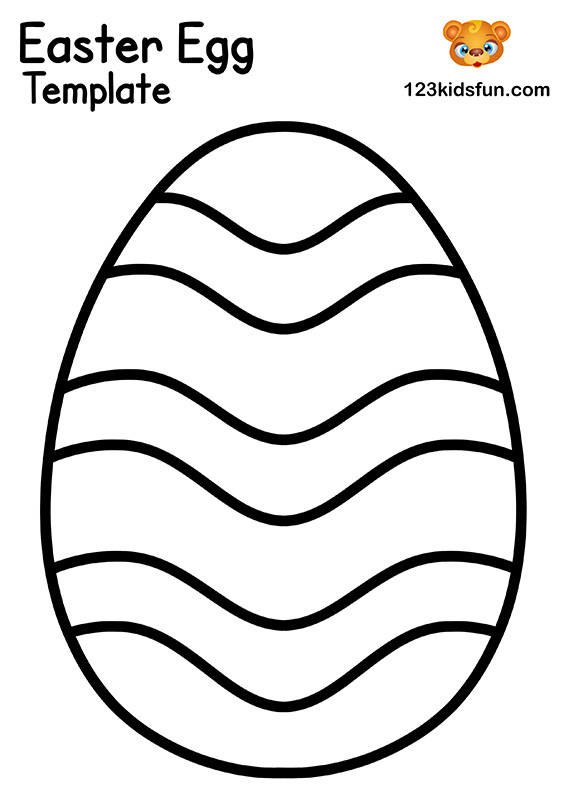 For example Easter Cards with this motive. Is your Easter Basket ready? Have you forgotten to prepare it? Do not worry! 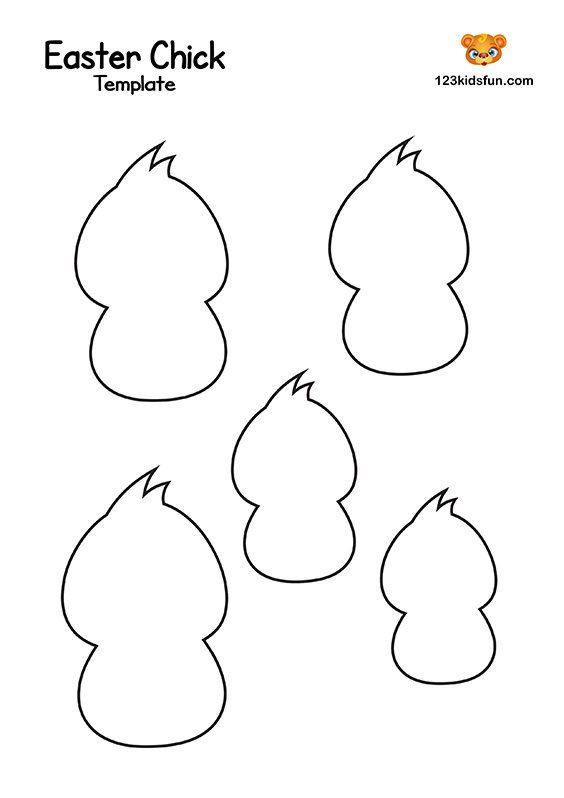 We have free printable template for you. It is so simple it takes only 5 minutes to prepare. Are you crazy about make crafts on your own? We are more than sure you will find something interesting for you. 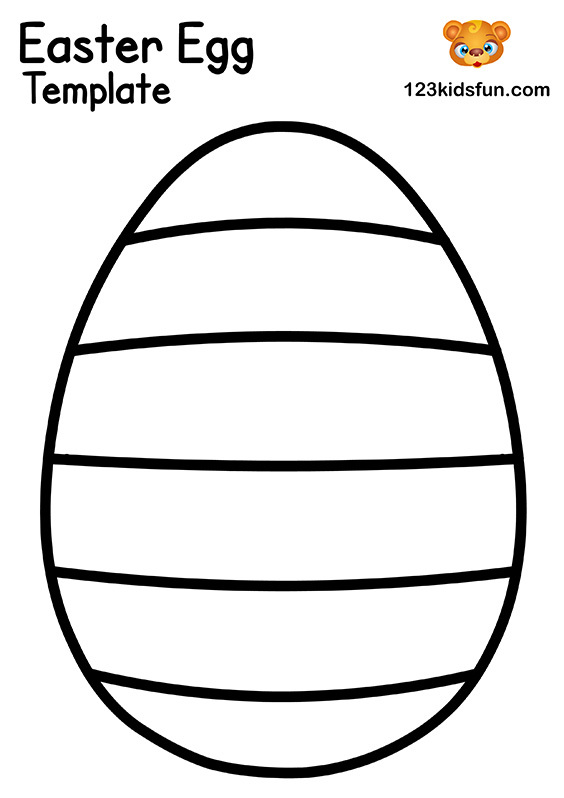 For example Easter Bunny, Easter Chick or Easter Sheep. 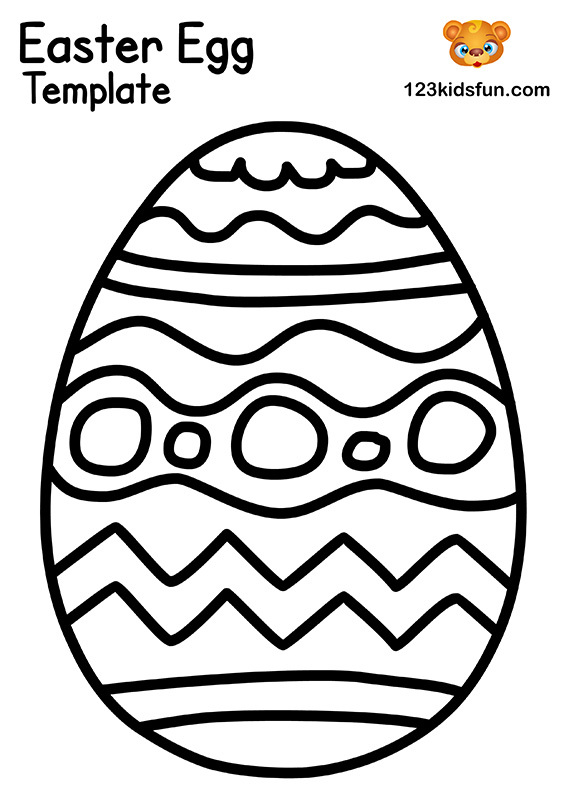 You will certainly, like our Egg Decoration DIY templates. 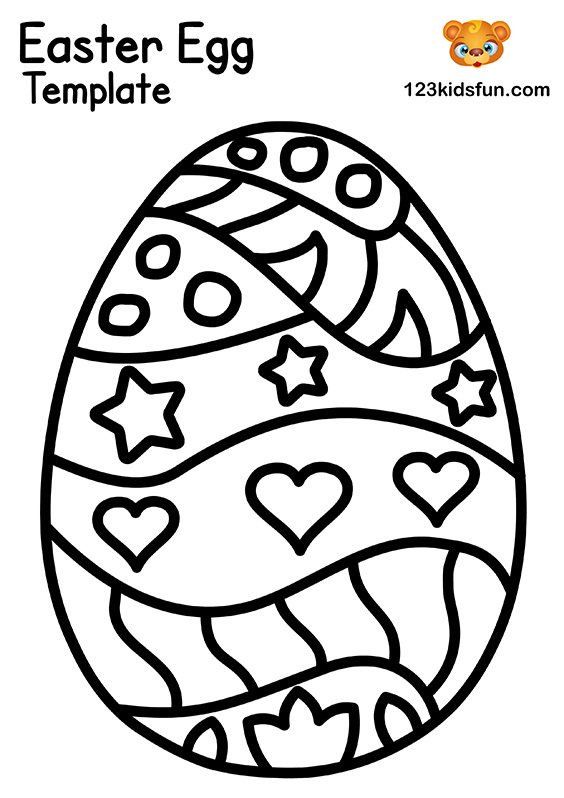 The child can make an Easter decoration on the window of our Free Easter Templates. 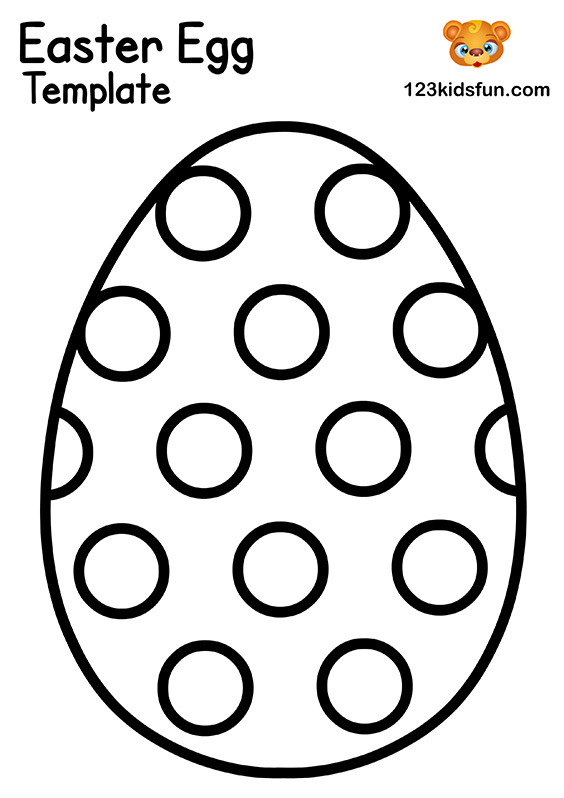 Maybe thise eggs will decorate your windows. Finally we want to wish you Happy Easter, leisure and lots of chocolate eggs! Additionally, we can not forget about Wet Monday! We wish you great fun!